Home / Lifestyle / Food / Is alcohol good for health? 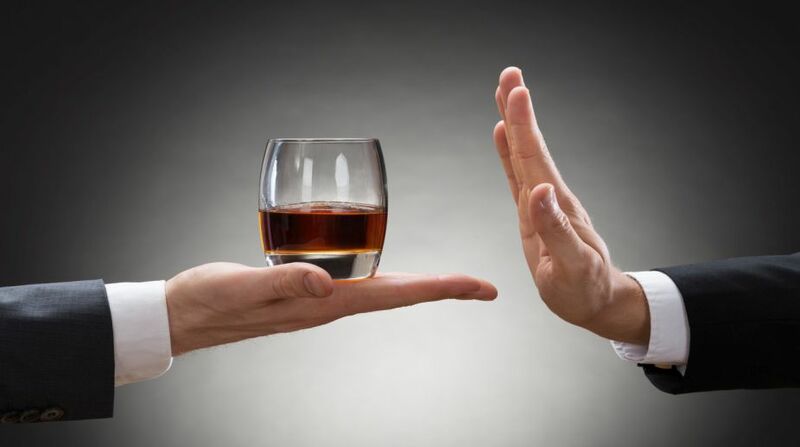 No alcohol is not healthy, as it is a chemical based stimulant. The more you have alcohol, the more you wanted which lead to addiction. Alcohol can give you liver problems as well as diabetes and many lifestyle conditions. Social drinking is fine, but drinking every day should be avoided. Alcohol’s impact on your body starts from the moment you take your first sip. While an occasional glass of wine with dinner isn’t a cause for concern, the cumulative effects of drinking wine, beer, or spirits can take its toll. Alcohol can change your typical behaviour and leave you without the mental clarity to make smart decisions. Alcohol can interfere with how your brain makes memories. It’s possible to wake up with no recollection of what you did while drinking or even before. Chronic heavy drinking is one of the leading causes of cardiovascular diseases. Chronic alcohol use can damage the liver and prevent it from properly removing harmful substances from your body. Over a longer period of time, drinking an excessive amount of alcohol may cause infertility. Chronic drinkers of alcohol are more likely to develop throat, or mouth cancers, breast cancer is also more common in women who drink excessively. Alcohol prevents your body from properly absorbing the vitamins and minerals from the food you eat. 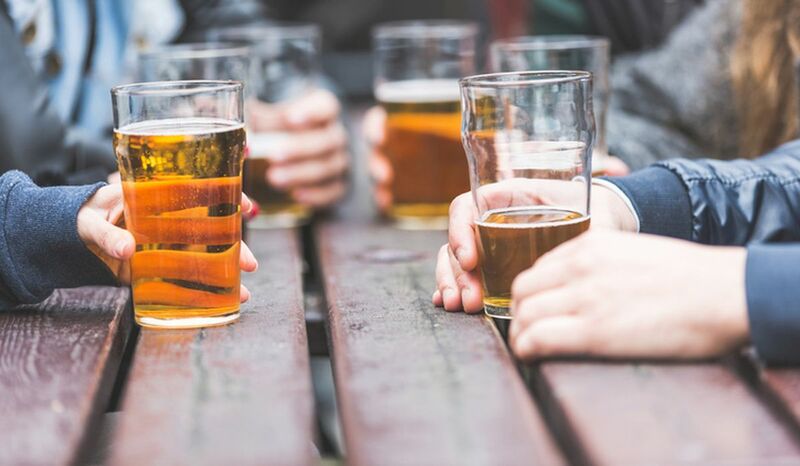 People who drink frequently had a hard time fighting off bacteria and viruses, and are more susceptible to illness like tuberculosis and pneumonia. Alcohol has a high-calorie content and so regularly drinking increase your calorie intake. Alcohol also dehydrates the body which can leave your skin looking dull. Reducing how much you drink and how often and opting for low-calorie alternatives can contribute to maintaining a healthy weight and appearance. Alcohol can affect how well you sleep which can lead to bad nights rest and leave you with less energy than normal days. Even just a few drinks can interfere with the normal sleep process, affecting the quality of your sleep. Reduced how much alcohol you drink to see the positive effects on your energy levels.